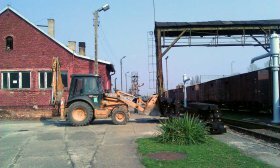 Repairs of points № 128 started! We have launched first of this year’s repairs funded from the public assets. 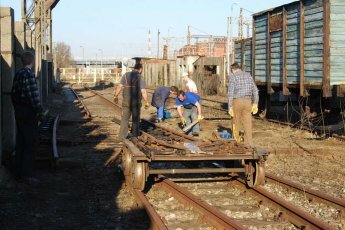 As we informed several weeks ago, City Council of Skierniewice has donated 8000PLN for overhaul of set of points № 128 in track № 59. Repairs assume complete replacement of all the decaying ties. 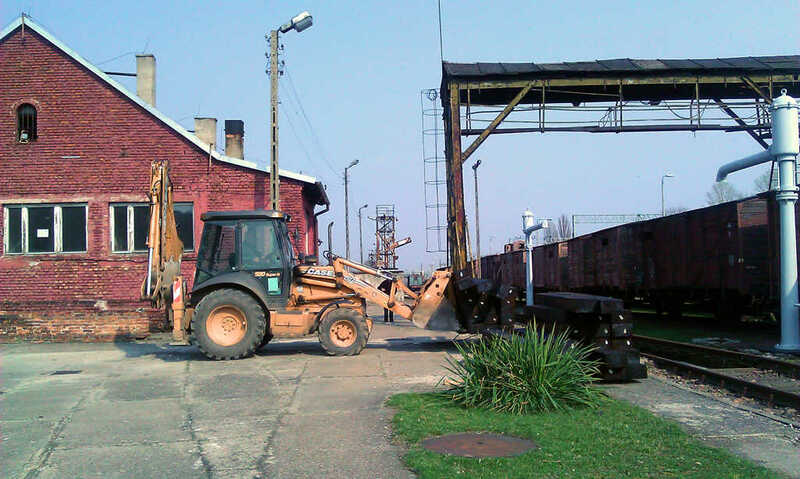 New ones have been already delivered on 28th March by the railway ties manufacturing company from Czeremcha. Works will be performed only by the volunteers and members of PARE. 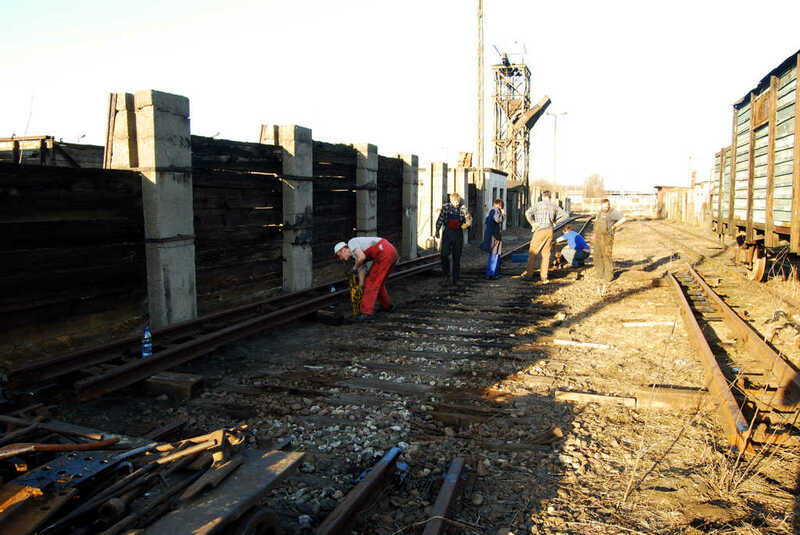 Repairs have been divided into stages resulting from the construction of the points, ie. into sections between neighboring rail joints. 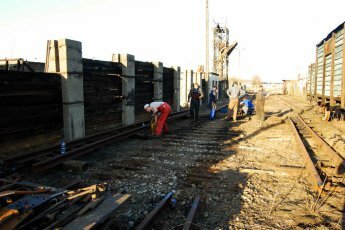 First stage required complete disassembling of more than a half of the points – on Saturday, 29th March, we removed side rails and blades. Next was the removal of completely falling apart ties. 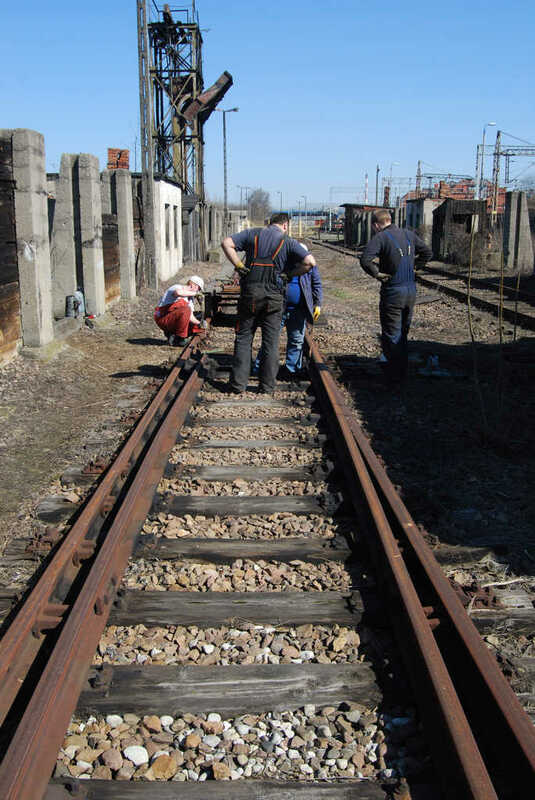 In the evening, we sorted the rail screws – about 60% have rusted away and cannot be reused. Because of the tight budget, we are now in search of a producer or seller, who would be eager to donate or provide a discount on purchase of 350 pieces of screws of type P49. 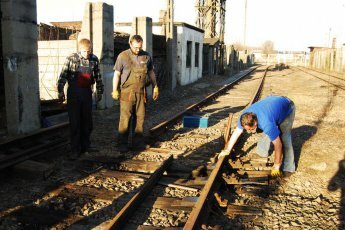 As for now, only the old ballast needs to be removed and we can start lying new ties and reassembling of rails. 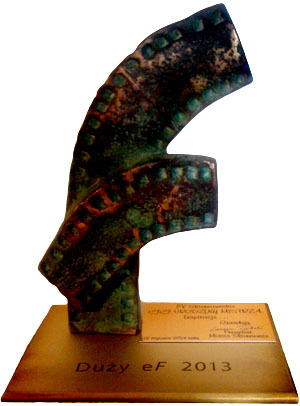 After that we can take care of the remaining section of points. 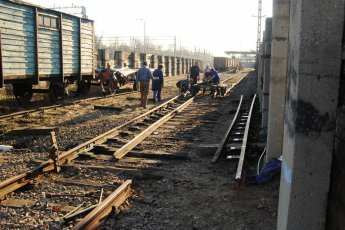 Repairs are to be continued through April and March, accordingly to the weather conditions. Any help will be appreciated. We would also like to encourage you to support the overhaul with 1% of the income tax.